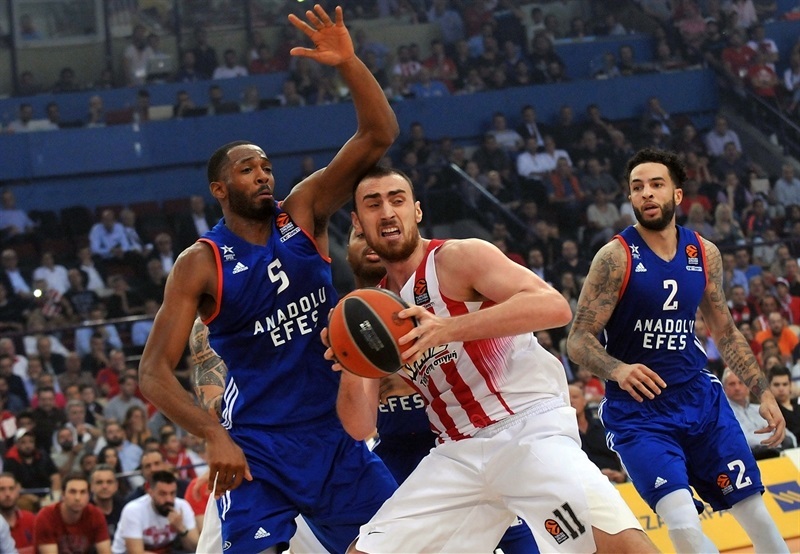 Olympiacos Piraeus clinched its sixth Final Four berth in the last nine years by defeating Anadolu Efes Istanbul 87-78 on Tuesday at Peace & Friendship Stadium to win their best-of-five Turkish Airlines EuroLeague Playoff series in the maximum five games. 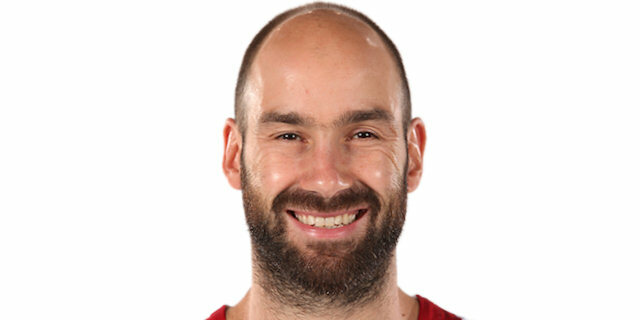 Vassilis Spanoulis scored 22 points and dished 6 assists to pace the Reds and Georgios Printezis added 14 points, including a late three-pointer that started the celebrations around town. 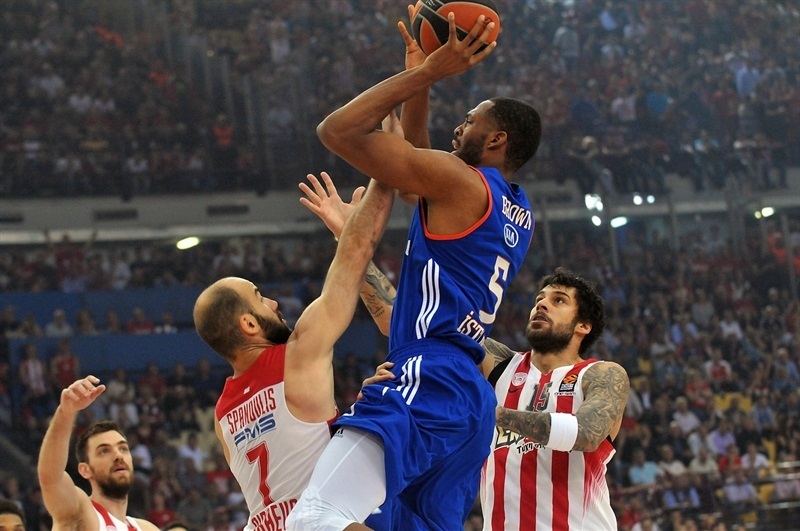 Down 37-41 at halftime, Olympiacos started the second half on a 9-0 tear and never trailed again. Efes never quit and closed to within 4 with three minutes left, but Spanoulis free throws and a Printezis’s three-pointer put the game and series on ice. Erick Green added 10 points and Khem Birch posted 9 points and 11 rebounds for winners. 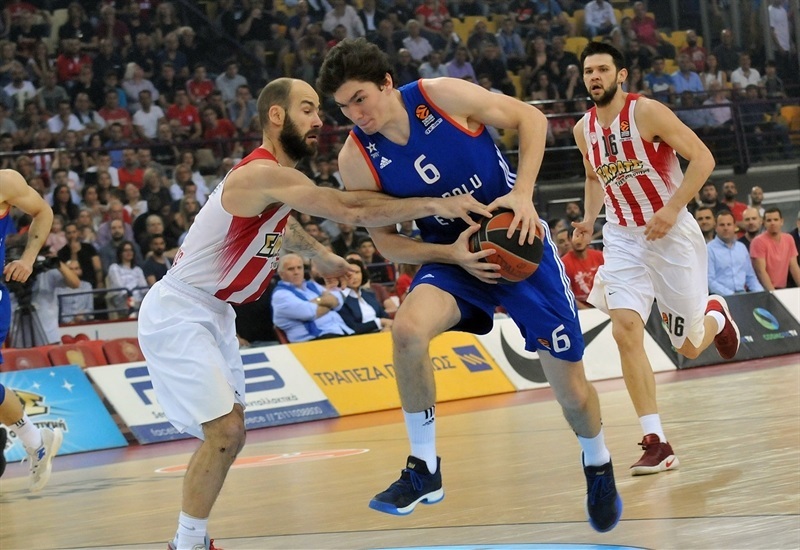 Cedi Osman paced the Efes attack with 11 points and Thomas Heurtel, Derrick Brown, Tyler Honeycutt, Jayson Granger and DeShaun Thomas netted 10 points apiece. Honeycutt added 10 rebounds and Heurtel 6 assists to move into sixth place all-time with 813 assists. The hosts got the start they wanted with Printezis scoring first before Spanoulis netted a layup and a triple to make it 7-3. 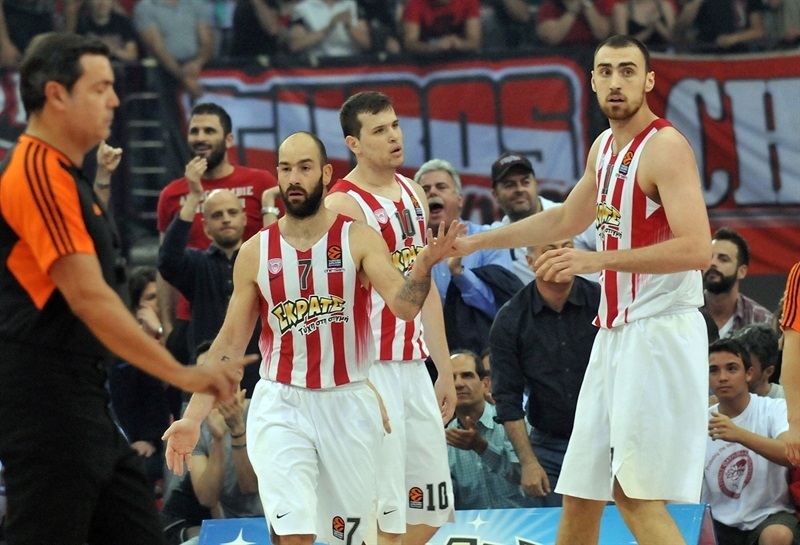 The Olympiacos legends added a three-point play as the margin grew to 12-5. Osman kept Efes close with an assist to Brown and a tip-in of his own miss. Bryant Dunston was forced to the bench after fouling Nikola Milutinov twice within 6 seconds. Heurtel heated up with 2 assists and a pair of baskets for the visitors, but Spanoulis split free throws to make it 25-21 after 10 minutes. After a Honeycutt triple, Alex Kirk put Efes ahead 25-26 with free throws. Heurtel netted a fast break layup to tie it at 31-31 midway through the quarter. Dunston got on a roll with a dunk-and-foul followed by a spectacular dunk on defense, but Patric Young soon put the hosts on top with a basket-plus-foul and sent Dunston to the bench with 3 fouls. 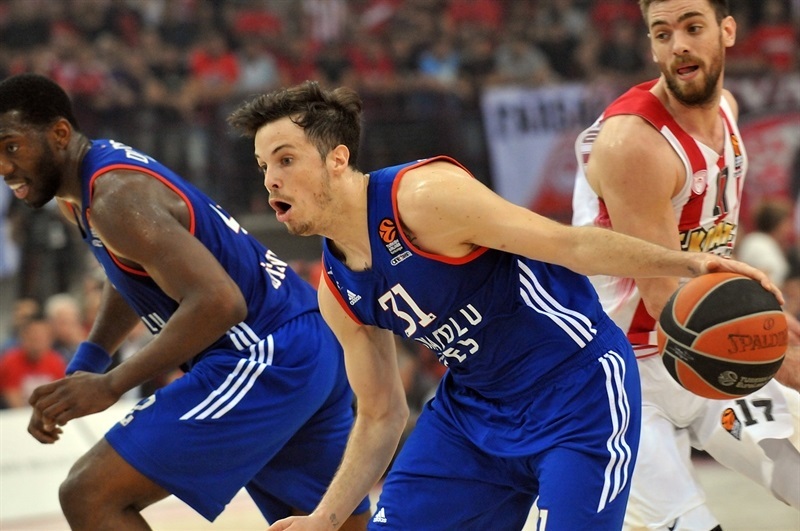 Osman scored twice as Efes took a 37-41 advantage into halftime. 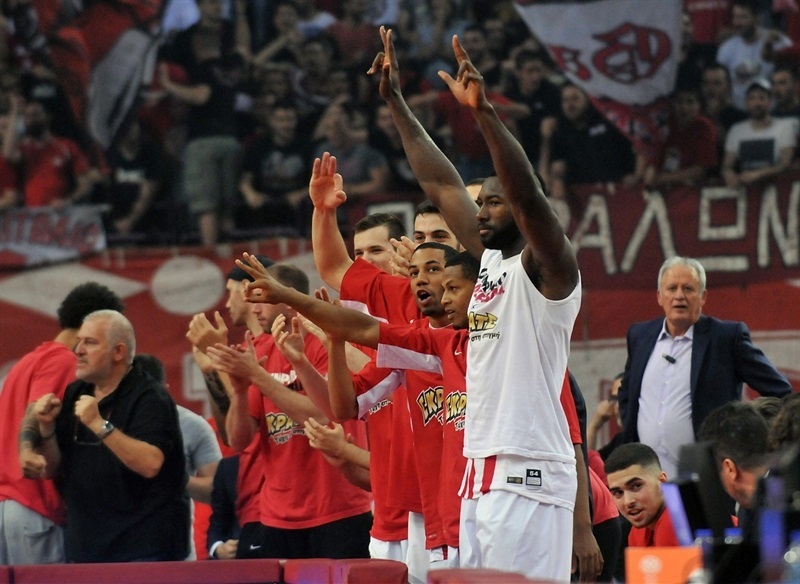 The crowd came alive as Olympiacos started the second half with a Spanoulis-to-Birch alley-oop slam. Vangelis Mantzaris tied the game with a tied the game with a mid-range jumper and – after Dunston took a seat with 4 fouls – Birch’s put-back slam gave the hosts the lead, 43-41. A steal and slam by Papanikolaou gave the Reds a 9-0 start to the half and resulted in an Efes timeout. Brown stopped the bleeding for the visitors and Efes got back to within 1 twice. 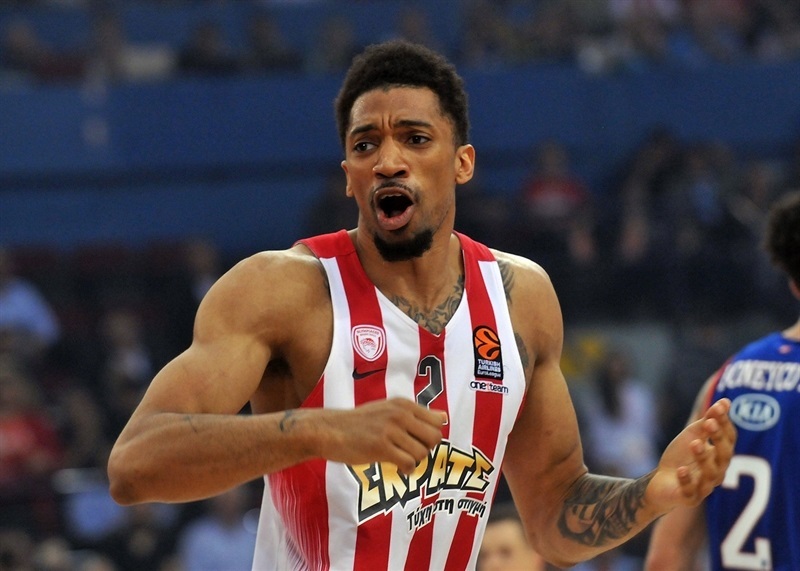 Milutinov free throws put Olympiacos up 54-47, but back-to-back threes by Brandon Paul quickly erased most of the deficit. After a timeout, Ioannis Papapetrou nailed an off-balance three and Spanoulis added free throws to restore Olympiacos control. Another Papapetrou triple gave the Reds a commanding 62-53 advantage. 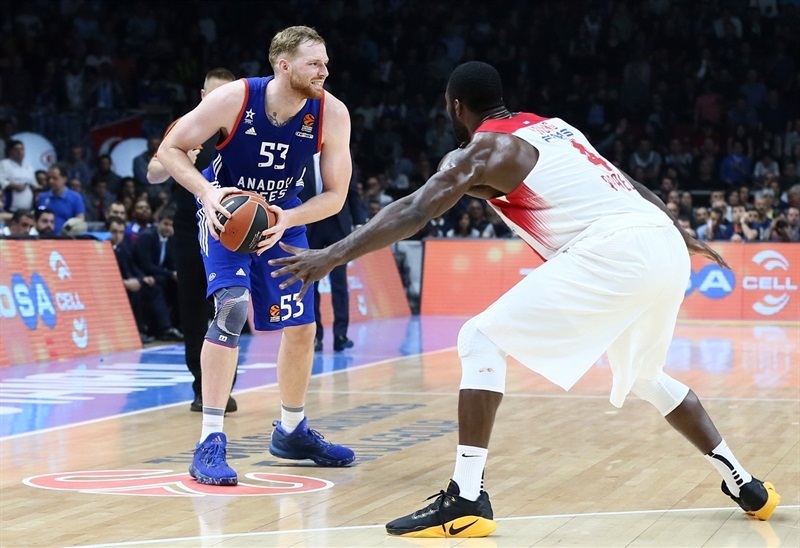 Thomas responded with a three and Granger buried a jumper for Efes, which closed to 63-58 through three quarters. Granger made it a one-possession game with a long jumper to start the fourth quarter, but another Papapetrou jumper boosted the Olympiacos cushion to 68-62. Dunston fouled out with 6:47 – and was then assessed a technical foul. A second-chance basket by Milutinov made it a 9-point game again. 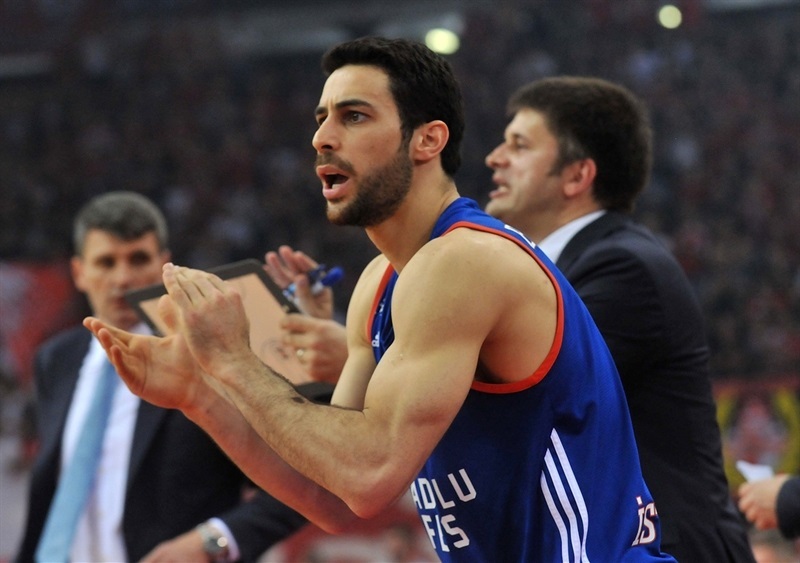 Efes continued to fight and got within 76-72 on Heurtel free throws. After the Reds veterans, Printezis and Spanoulis, hit free throws to keep Olympiacos comfortable ahead, a Printezis triple blew the roof off the building at 83-74 with 1:44 remaining. Papanikolaou added a layup to give the hosts their first double-digit lead and set up a party in Piraeus as the Reds coasted to victory. "I think that we deserve to go to the Final Four. It was a tough series; both teams fought a lot. They broke our home court. We broke their home-court. This was the final of the finals. In the second half I think we played much better on defense. We got a lead, we were more focused, we scored some important shots from outside and we won the game. As far as the beginning of the season until now, I think that after our performances in the regular season and the playoffs, we deserve to go to the Final Four. We spoke in the locker room [at halftime] and said that we were not aggressive and tough as we wanted to be, as we planned to be and I told them that we need to start the game from defense. 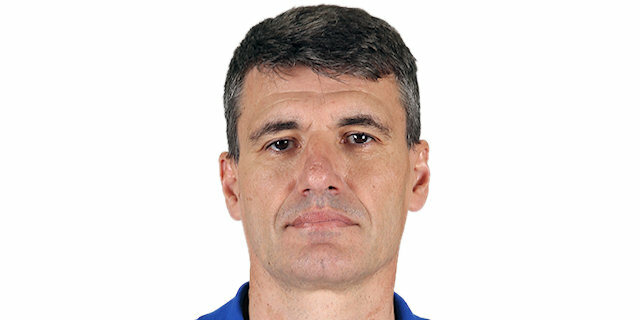 So defensively we had a very good first two, three minutes of the second half and they didn’t score, we stole some balls and scored in the open court, got the lead and after that it was easier. " 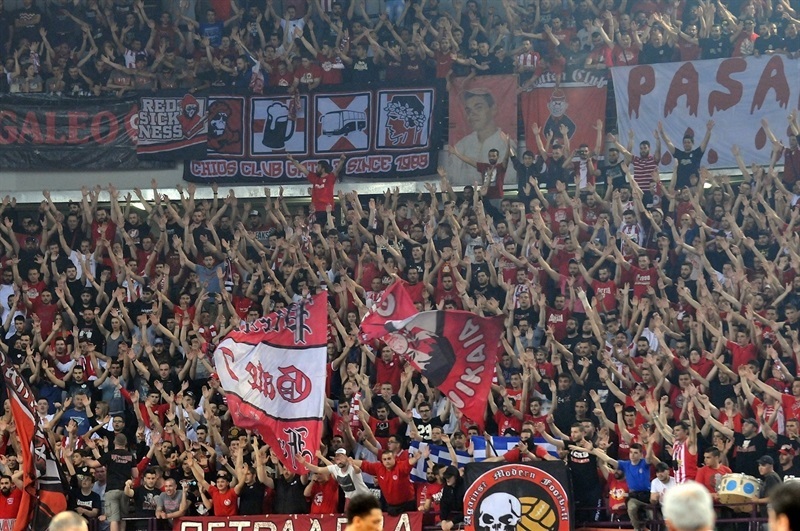 First of all, congratulations to Olympiacos for making the Final Four. They deserved it; they played very tough and very smart. I think we played very good in the first two quarters, we had an advantage and felt good on the court. For me the beginning of the third quarter was the key, when we started very bad. "I feel great. It was a very tough and big season. We passed a lot of good and bad things and now it’s a success to bin the Final Four, the one big hope for every European team. 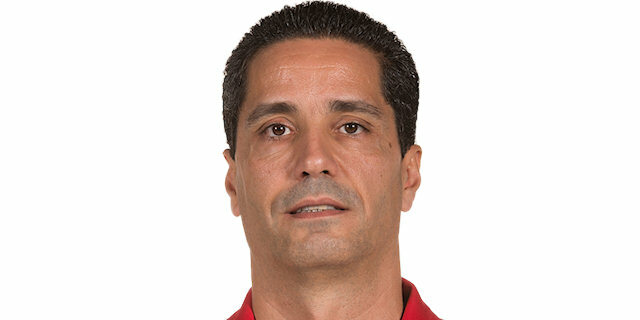 I am very happy and very proud for the Olympiacos family. I love basketball; that is the only secret for me. I love basketball so much that I want to be among the best players and on the best teams, like we are at Olympiacos every year. "